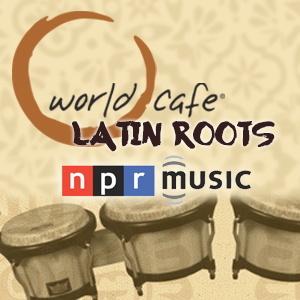 Last October, World Cafe had the pleasure of doing an in-studio session with Calma Carmona. 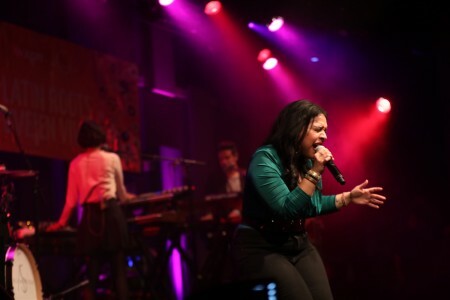 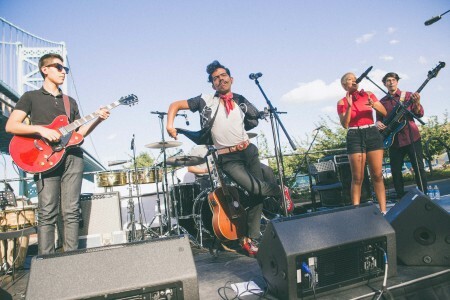 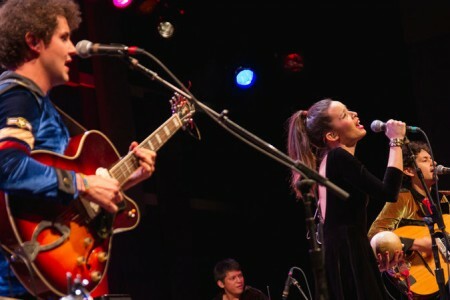 The Puerto Rican singer brought her full band from San Juan to perform live in the World Cafe studio at WXPN in Philadelphia. 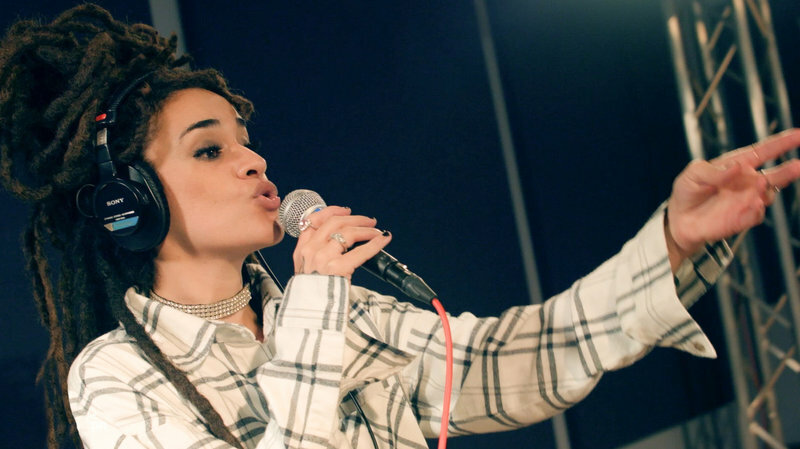 Below, watch Calma perform “Save Me,” and “Do You,” and listen to her full interview and performance with World Cafe host David Dye.